TO RAISE awareness and instill deeper understanding on why we have to save the vanishing Philippine Eagle. This is the overarching goal in producing the documentary film Bird of Prey. And the 90-minute documentary is beyond successful in sending that message to the public. 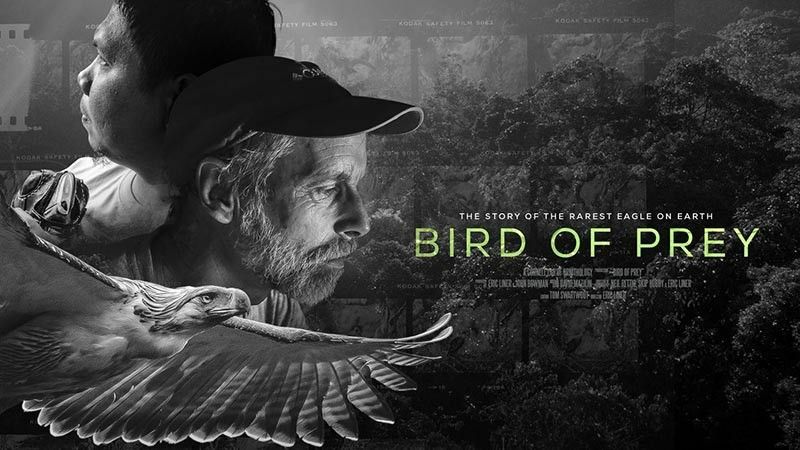 The Cornell Lab of Ornithology film in partnership with Emmy award-winning cinematographer Neil Retting and the Philippine Eagle Foundation (PEF) had its Davao premiere last Wednesday, April 10, 2019 at the SM Lanang Premier cinemas. The film features a team of wildlife cinematographers set out to find and film the rarest eagle on the planet. The team spent nearly half a year in the wild searching for a PH Eagle nest and documenting a baby eagle until it is capable of flying. Probably the most heartbreaking part of the film was when the team witnessed the early growing days of a baby eagle but was cut short as it died a few days after due to natural circumstances. But the team went on to its mission until it saw another nest with a baby eagle. The film beautifully captured the life of the PH eagle in the wild – from hunting, playing in the skies, feeding its baby to attacking an intruder. The film also presented how the habitat loss and human persecution rank as the top threats to the eagles’ survival. It also featured the ongoing initiatives and efforts of PEF in preserving the country’s national bird. “For me these pieces are masterpieces of nature. I personally can’t stand the thought that these masterpieces are becoming extinct,” Eric Liner, Bird of prey director, said. 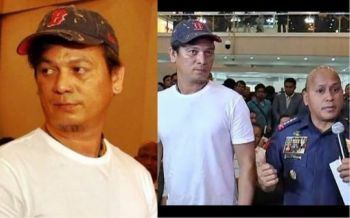 With fewer than 1,000 left in the wild, wildlife cinematographer Retting said the PH Eagles’ existence depends on our will. He emphasized that it is our duty to save them for the children of the next generations to see and appreciate this masterpiece. The film is truly a masterpiece made for another masterpiece. In the film, Retting said: There are only a handful of people who want to save them and I am one of them. Are you? Bird of Prey will not have a cinematic run but organizations, businesses, schools, and any other groups can arrange its own special screening, just connect with PEF at info@philippineeaglefoundation. The film is also set to be made available online come May 2019.